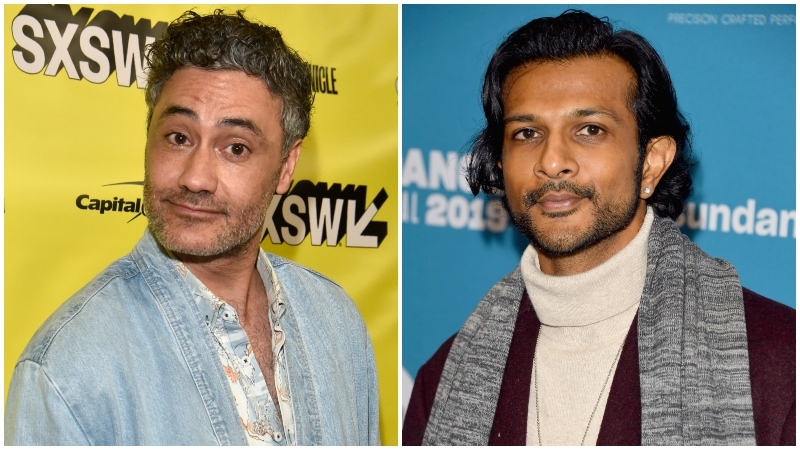 Taika Waititi and Utkarsh Ambudkar have joined the FOX action-comedy Free Guy, according to The Hollywood Reporter. The pair will join Ryan Reynolds (Deadpool), Jodie Comer (Killing Eve), Lil Rel Howery (Get Out) and Joe Keery (Stranger Things). Waititi recently directed the Marvel epic Thor: Ragnarok, and even played the CHARACTER Korg in that film; while Utkarsh is currently working on Disney’s live action Mulan. Shawn Levy, who vacated the director’s chair for the long-in-development Uncharted movie, is directing Free Guy from a script by Matt Lieberman written way back in 2016. In the vein of hits such as Wreck-It-Ralph, Free Guy will follow a background character who discovers he lives in a video game and works to prevent the makers of the game from shutting it down with the help of an avatar. Free Guy will be produced by Reynolds, Levy, Sarah Schecter and Greg Berlanti and is written by Matt Lieberman, who is currently working on the upcoming animated reboot of The Addams Family, an in-development animated Scooby-Doo film and a remake of the 1986 hit Short Circuit.